DJANGO DJANGO – MARTA SALOGNI – In Your Beat! 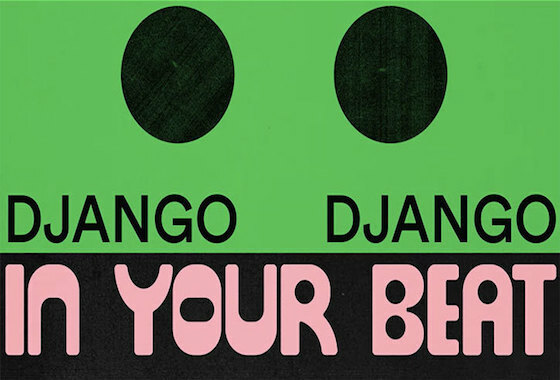 The brand new video for the Django Django single ‘In Your Beat’ is out now! Mixed by Marta Salogni for 365 Artists, ‘In Your Beat’ is released via Because Music and taken from their new album ‘Marble Skies’. Check it out here!